This product is a combination of Ginger and Zinc. 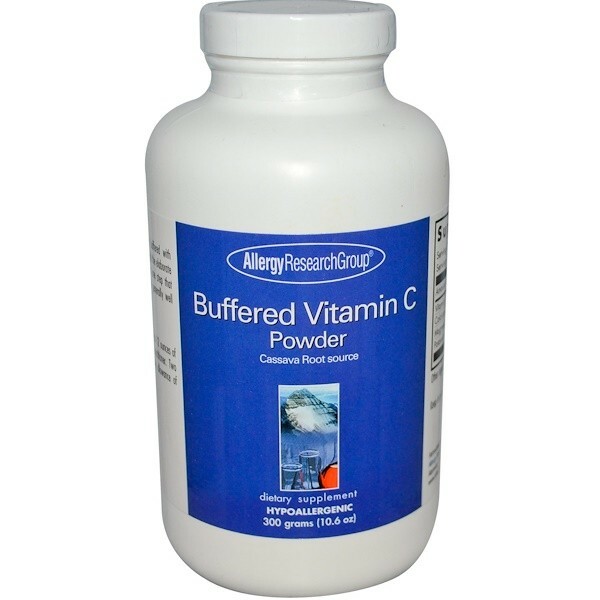 Other Ingredients Cellulose (capsule), cellulose powder, stearic acid (vegetable source) and silica.Not manufactured with wheat, gluten, soy, milk, egg, fish, shellfish or tree nut ingredients. Produced in a GMP facility that processes other ingredients containing these allergens. 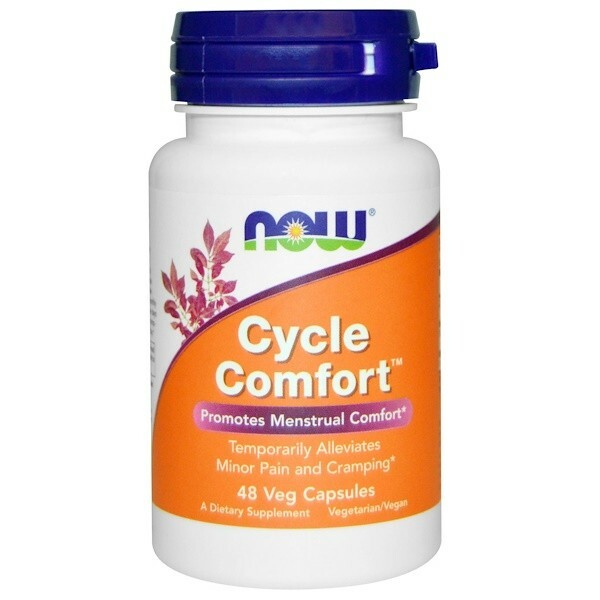 NOW Cycle Comfort is specially formulated for women who experience common mild symptoms associated with their monthly cycle. This product is a combination of Ginger and Zinc. 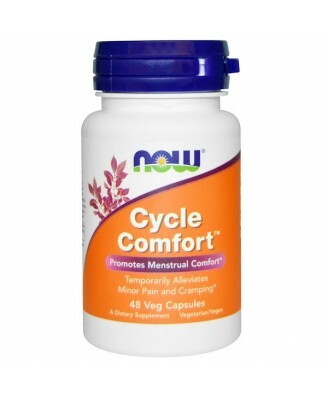 Use of Cycle Comfort during the first few days of the menstrual cycle. Take 1 capsule 3 times daily for four days, starting one day before menstrual period. Not for continuous use. Do not exceed recommended dose. Keep in bottle. Caution: For adults only. This product is not intended for long-term use; use only as directed. Consult physician if pregnant/nursing, taking medication (especially anticoagulant drugs or NSAIDs), or have a medical condition (especially gallstones or a heart condition). Keep out of reach of children.